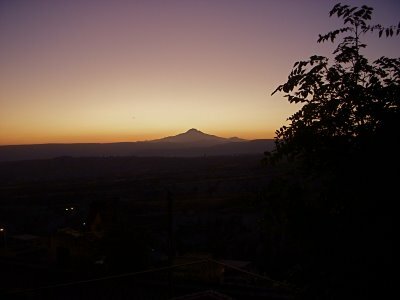 The pictures are of the sunrise and Mount Erciyes from the view of the hotel I was staying at in Uchisar. I arrived in the town of Tarsus on Tuesday, which is the birth place of the Apostle Paul. This area is near the Mediterranean Sea and considerably warmer than Cappadocia. I arrived around 6 PM and the temperature was around 30* C.
Nevertheless, I find it interesting how diverse the weather can be here in Turkey. 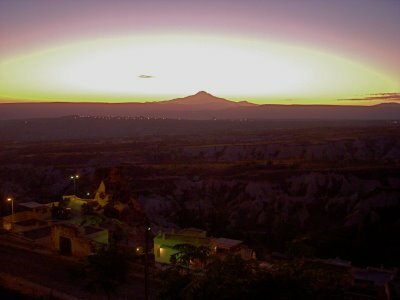 Cappadocia is quite cold at night at this time of year. Many of the locals struggle during the winter because of the high cost and inadequate heat. Here in the coast the humidity is high in the summer, but warm at this time of October with low humidity. Tarsus, is not a place the average tourist will stop, however, I have an interest in the area, and of certain people of history. 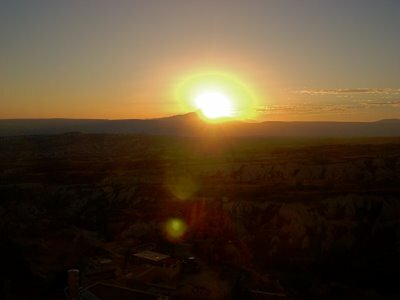 In addition to the birth place of Paul, Tarsus is known for the story that Cleopatra and Mark Antony met here, a person has to wonder if they ever made a trip to the love valley in Cappadocia. During the time of Paul many towns of the Roman Empire in Turkey resided with different names compared to today. Antakya was Antioch that was an important center for the early followers of Jesus. Kayseri was Caesarea, and Konya was called Iconium for anyone who might be interested. I only stayed in Tarsus one night because of the expense, plus, I was afflicted from another lower back spasm, although this is only the fourth episode in the last year. Basically, the spasm is related to emotional baggage that is required from other people, or the baggage of an area. Everyone carries, dumps, and stuffs emotional baggage. I acquire baggage, but I dump it off through my back instead of dumping it on another person. 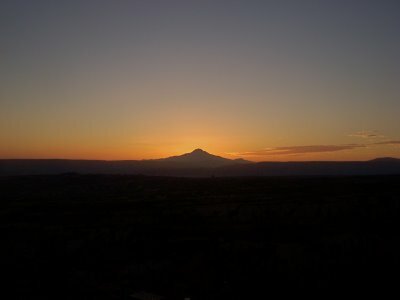 Cappadocia has a variety of emotional baggage, the tourist industry, the locals, and the tourists, which I observed a variety of interesting emotions. At any rate, the first night is rough, then the pain only last a few days and I am back to normal. The initial pain is the worst, all I can do is lay down, then I work on ridding myself of the emotional baggage (long story) and I walk a lot the next day. Pain can be so weird, although can be beneficial afterward. Many people don’t understand this concept concerning pain, many will run for the pills and avoid. Yesterday I decided to move on to Silifke that is only two hours from Tarsus. I am going to do a day trip tomorrow in this area and head to Koyna next. 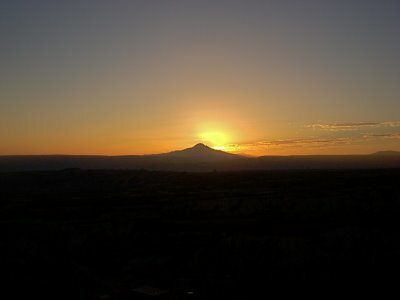 I just uploaded pictures of Cappadocia to Shutterfly.